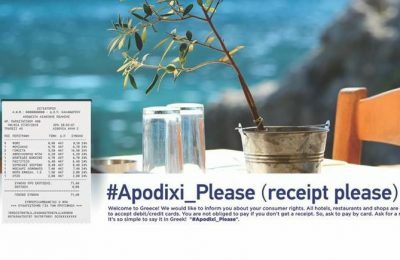 The "Apodixi Please' campaign is urging tourists in Greece to ask for a receipt with their transactions. 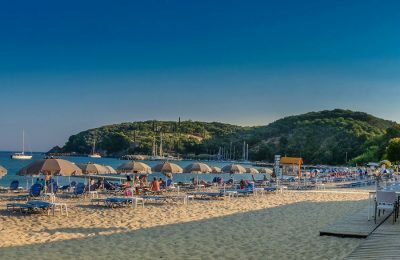 Businesses, including beach bars, cafes, restaurants, hotels and entertainment venues at popular Greek destinations have come under the scrutiny of tax officials. 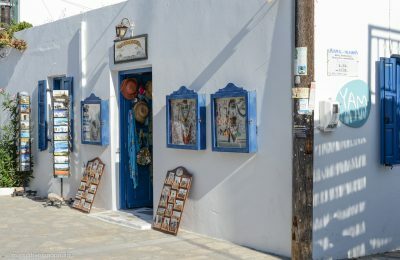 In efforts to tackle tax evasion particularly rampant in the summer months, Greek tax inspectors are making surprise “visits” at popular tourist areas. 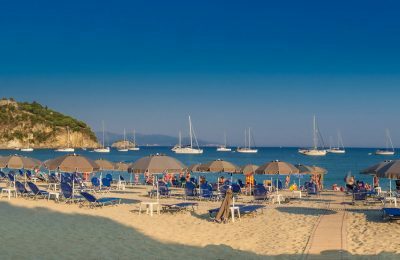 Last-minute reservations and decreased spending combined with an onslaught of taxes are cited by the Greek Tourism Confederation (SETE) as the reason behind declining revenues from tourism this year. 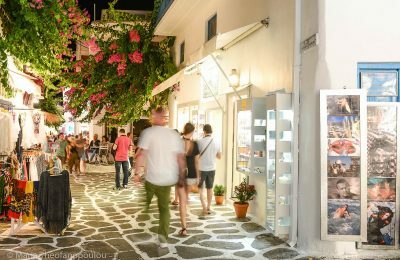 Greece’s Secretary General of Public Revenue Giorgos Pitsilis is urging all tourists to demand receipts for products or services as the finance ministry is moving full-speed ahead with over 30,000 inspections by September 30 in efforts to tackle tax evading tourist businesses. Greek authorities will begin inspecting tourist destinations across Greece and businesses that are known to be in violation of tax law. 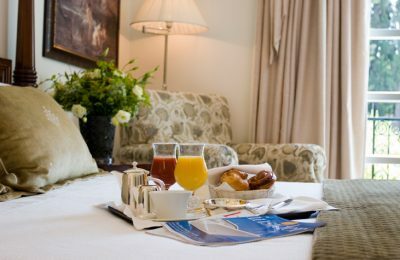 The General Secretariat of Public Revenue on Thursday issued a circular that includes details on how a new levy will be charged to Greek accommodation units.